How do I sign up for a character? Do I message you, do I reply to one of the character discussions? If so, which discussion? I dunno, I just felt like that wasn't very clear. And just so that I don't have to do whatever to tell me to do when you do answer this question, how about I just message you secretly and tell you who I want to be.... Kay? Kayy. Kk So here is you're answer!!! You go to available characters and you can either op to be a character that's available from the books or create you're own character in the character template or both. If you want to pick a character from the books please make sure you're not taking one of the characters permanently taken. You can take a temp or one that hasn't been taken at all. You can be multiple characters if you want. When you've made you're decision of what character(s) from the books you want to be you can reply right there. Sky and I didn't reply there because we have this conversation elsewhere and didn't want to redo everything on here. If you want to make an original character just go into the character template and fill it out with your original character info. You can check out Sky's and my own for reference if you want and any other questions you have you can ask here. You can be more than one original character but I ask to try and limit yourself to two. Once you've got your character(s) together you can make your entrance into the RP in anyway you like! Please make sure you've at least skimmed through or asked for a summary of what's going on otherwise you might find yourself terribly confused. If you don't want to make your own entrance P.M. and I'll help you out! Hope that helps anyone else who gets confused since you already P.M.ed me. Happy rping! Ahem. This isn't a comment, it is more of a complaint. We need a complaint area.... ANYWAY...! We cereally need a chat. I feel deprived. Hehe Kk I'm new to this so I don't really know how to edit anything but I'll try and get on it! Because it feels like it. I see. Well maybe it won't feel like it next time. Perhaps in a few centuries it shall get bored.  * a few centuries later* Bored yet blue sky? The sky is immune to your futile attempts to make time move forward in unnatural ways. Hey, you know what's funnier than 24? I love you for answering that right! The meaning of life is obviously sky jello, Naomi. You really need to learn your anatomy. You need to learn your algology. Obviously.